The little white house on Franklin St. opened its doors Fall of 1994 to asses of every ilk and we continue to serve our regulars & neophytes with pride. 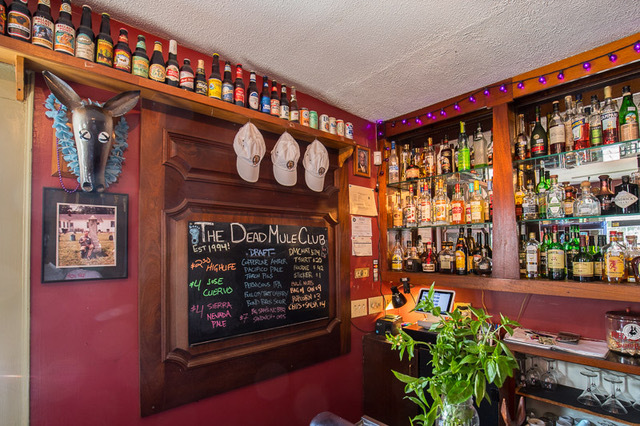 The Mule has a full bar including an excellent selection of over 70 whiskeys, 50 good beers, several local drafts, ciders, & sodas. We feature local NC food, brew & spirits :) Our bartenders are knowledgeable, friendly, & fun. 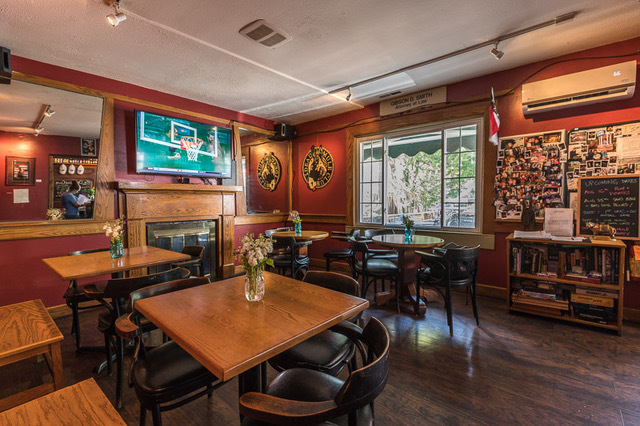 We have daily specials & our prices are reasonable. Everyone is welcome so please join us. 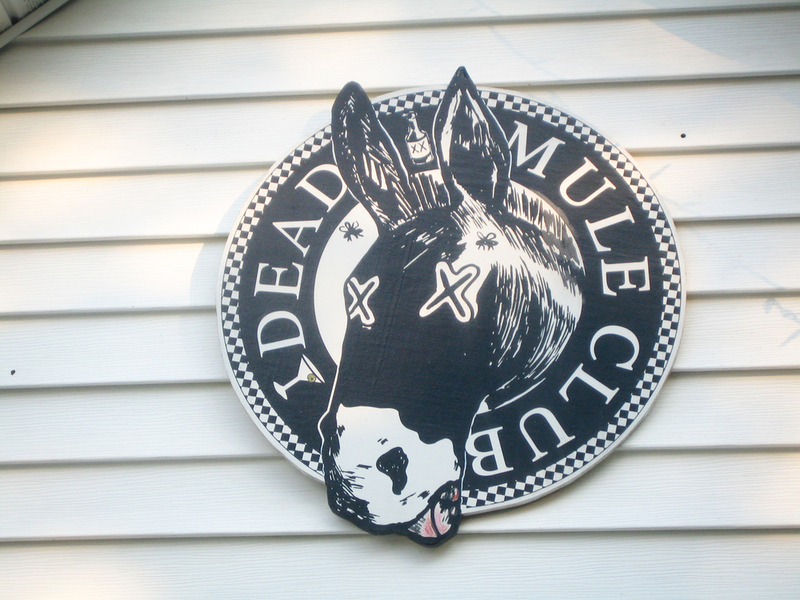 See you at the Mule!